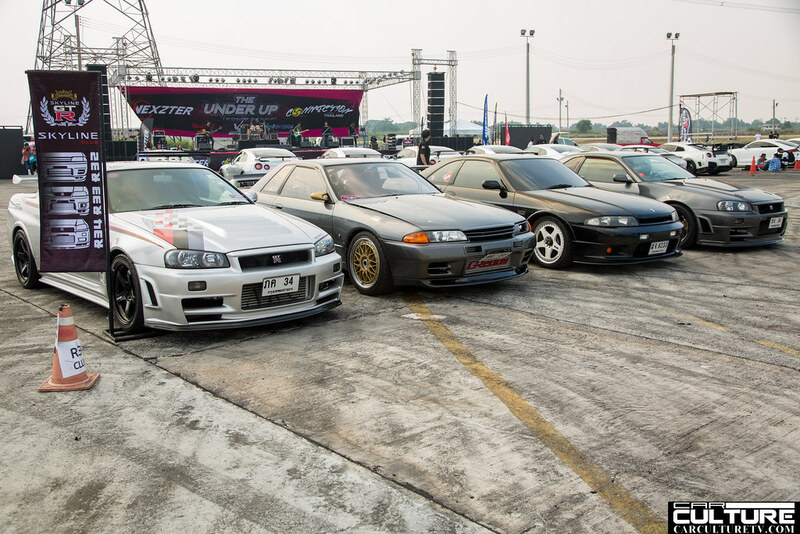 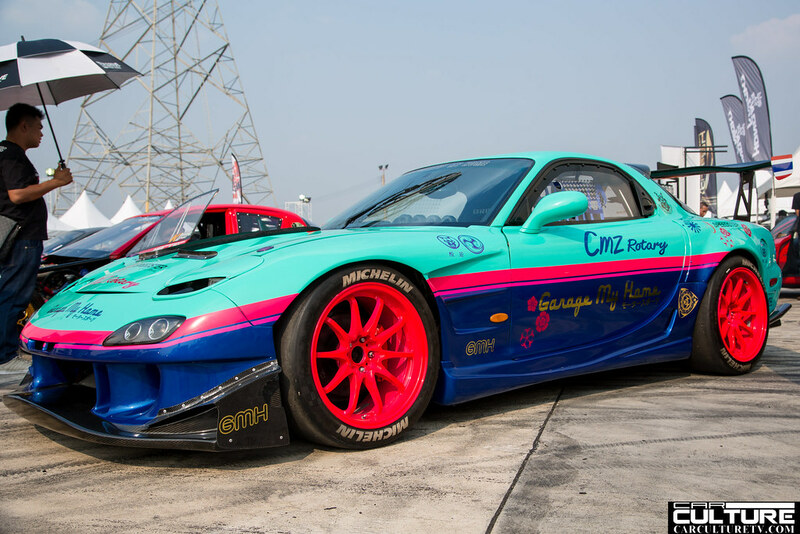 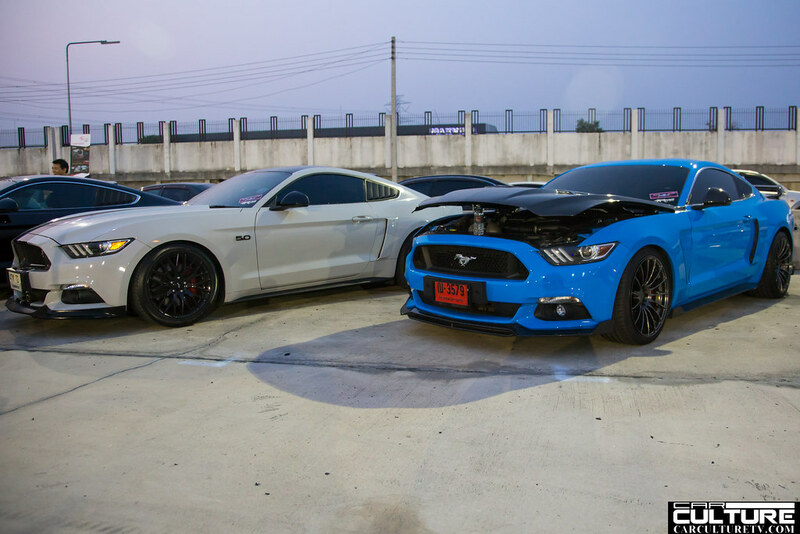 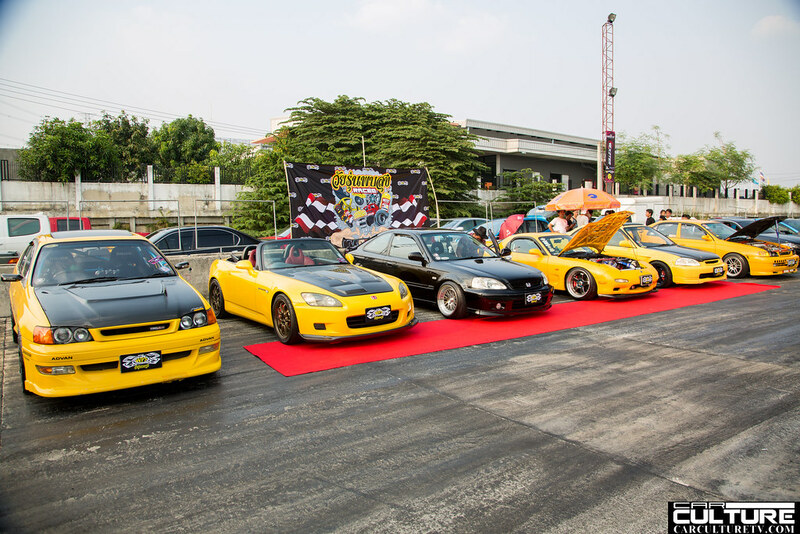 March 24, 2018 The Under up car meet presented by Nexzter was held at Pathum Thani Raceway outside Bangkok, Thailand. 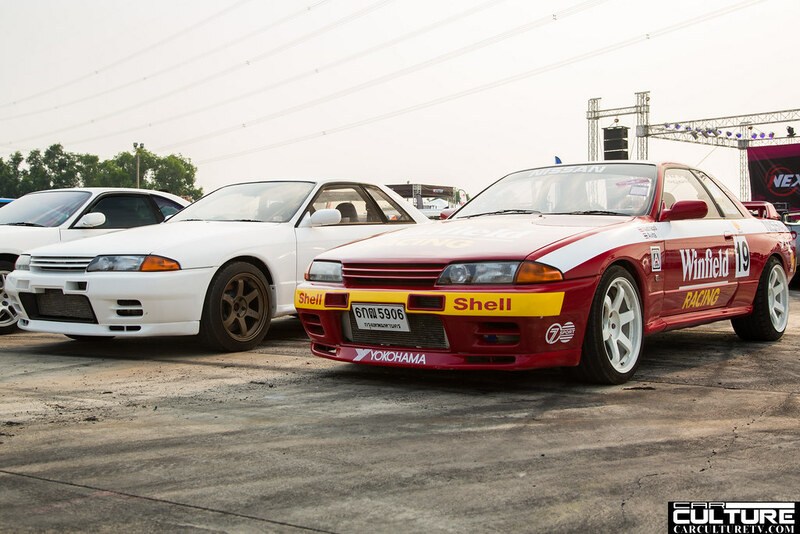 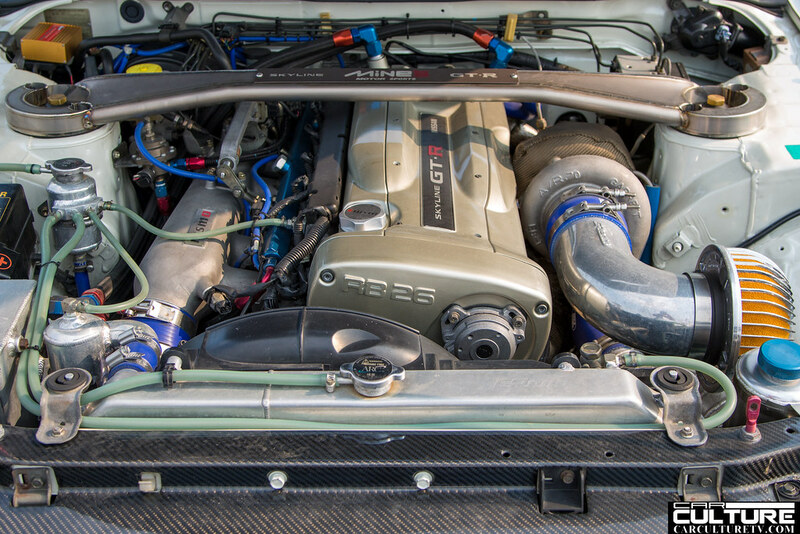 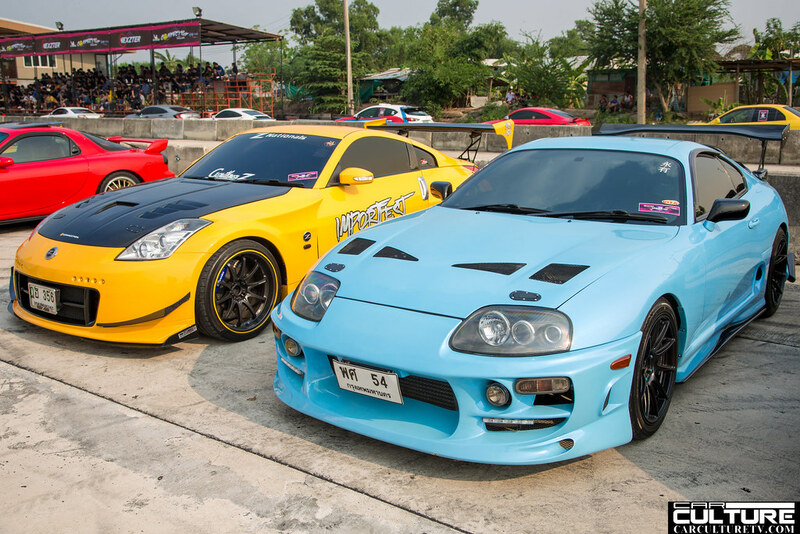 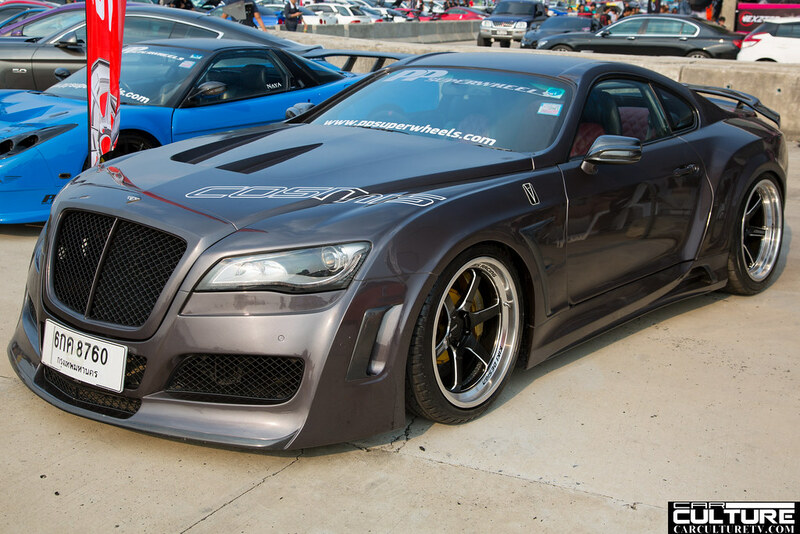 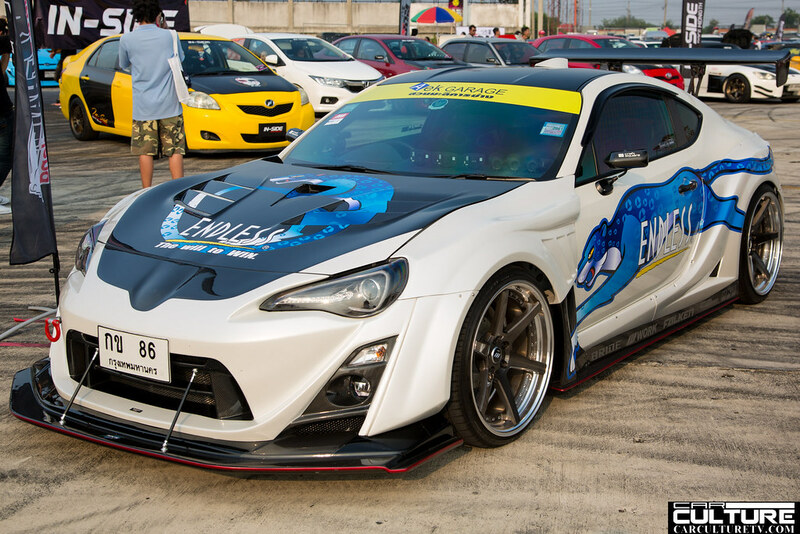 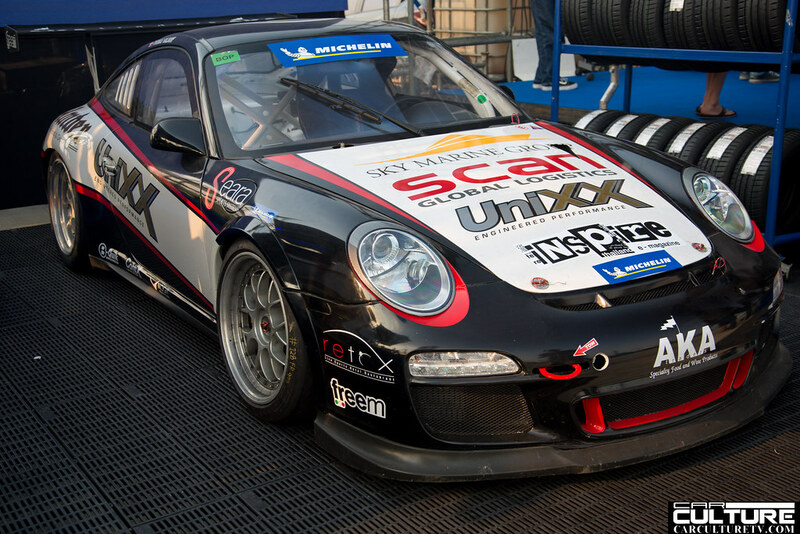 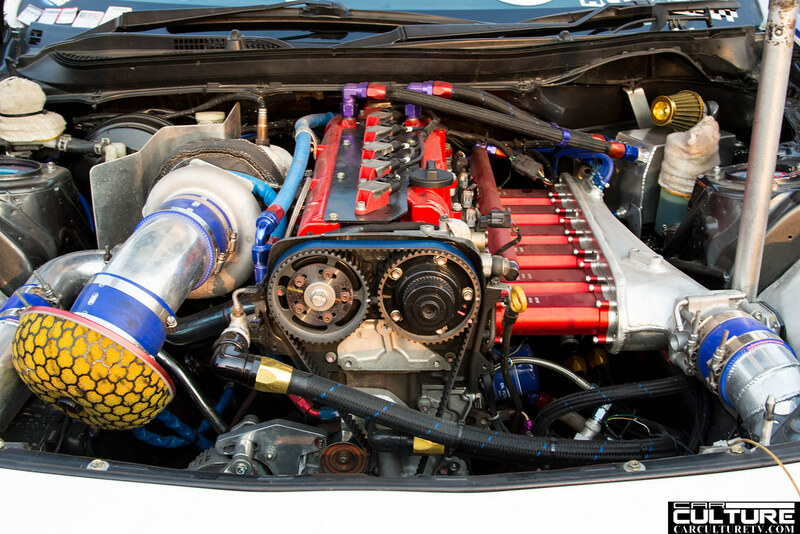 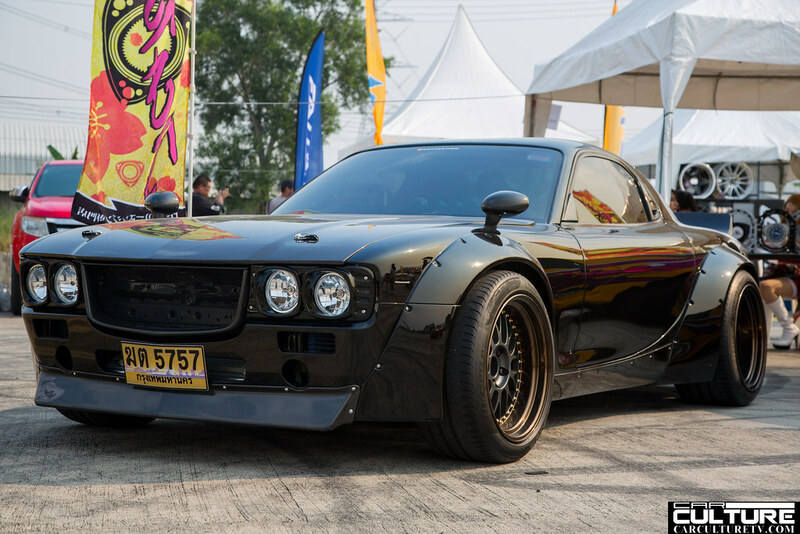 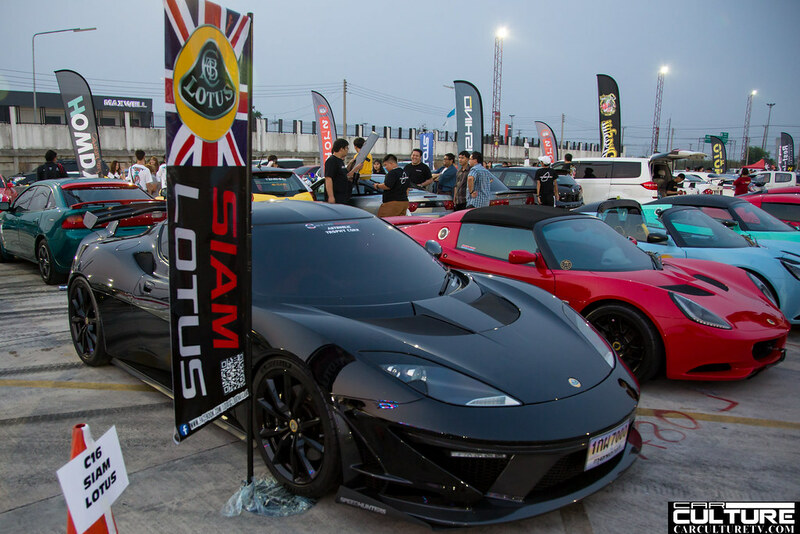 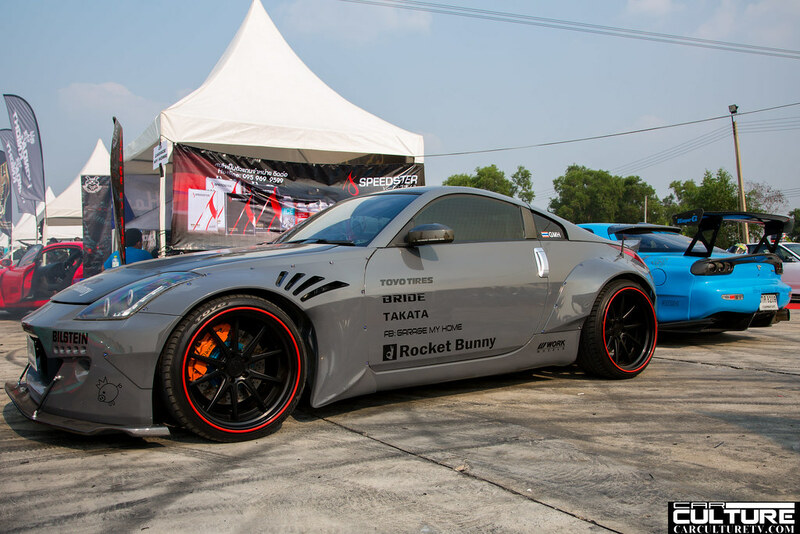 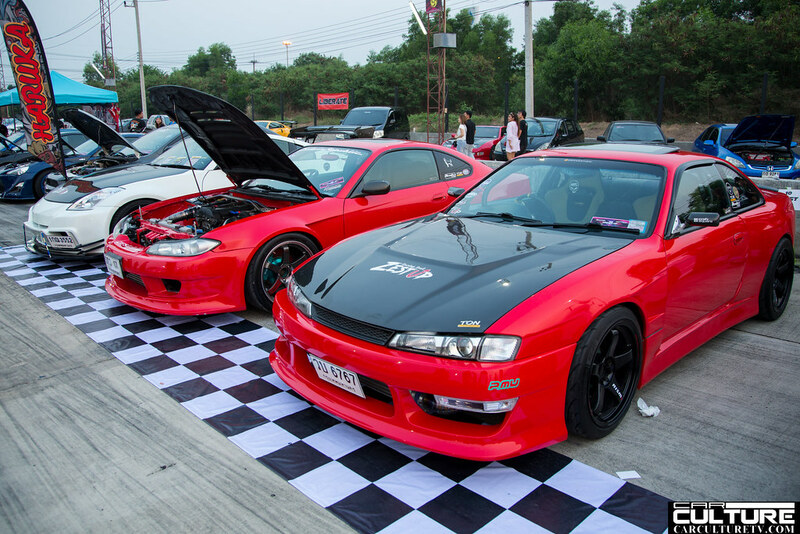 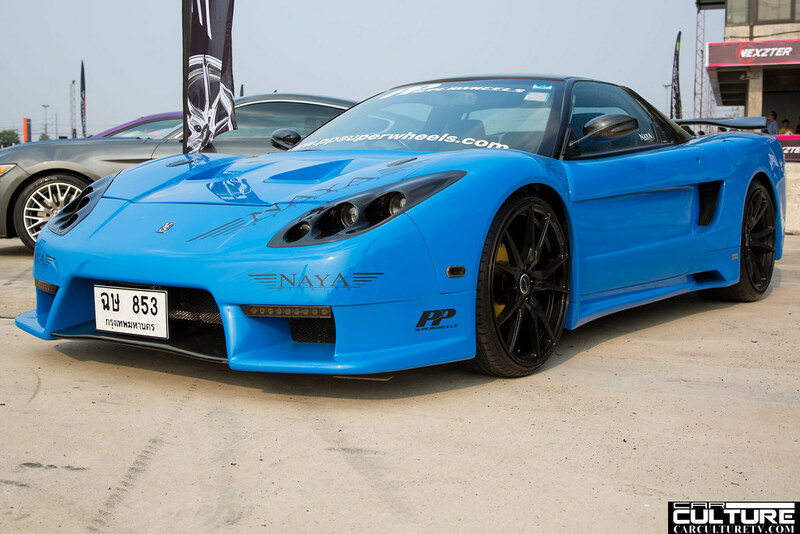 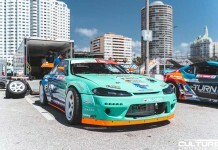 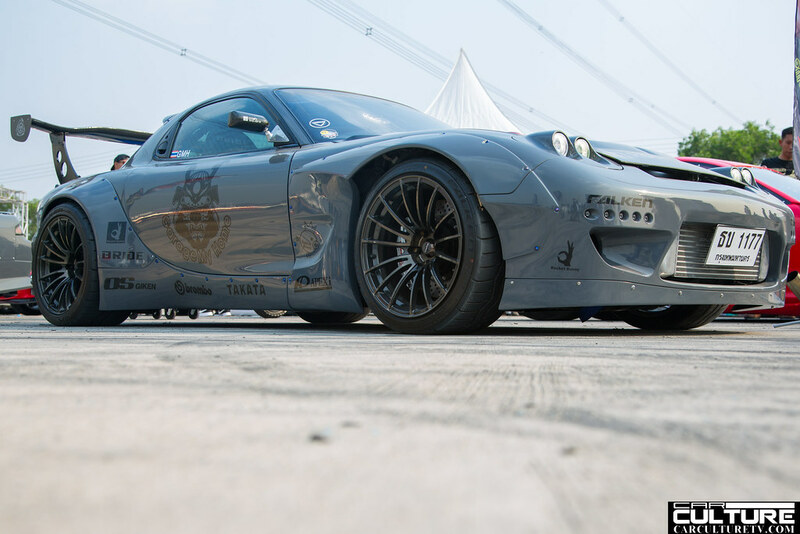 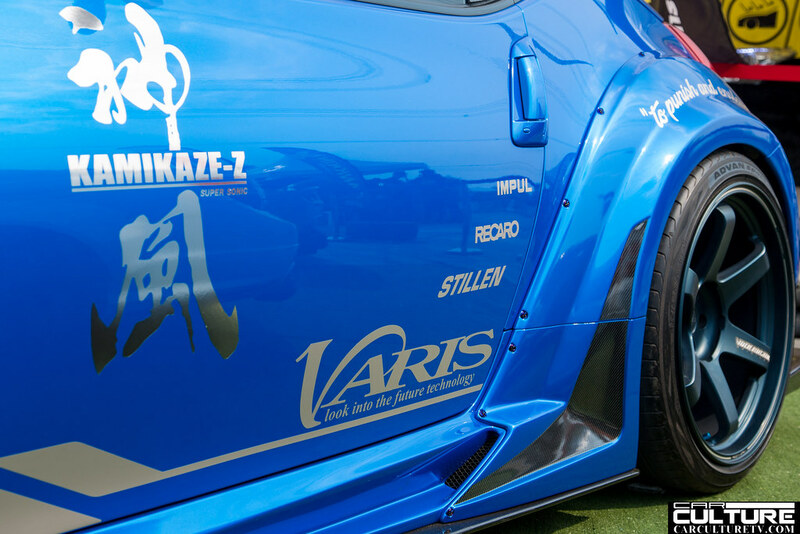 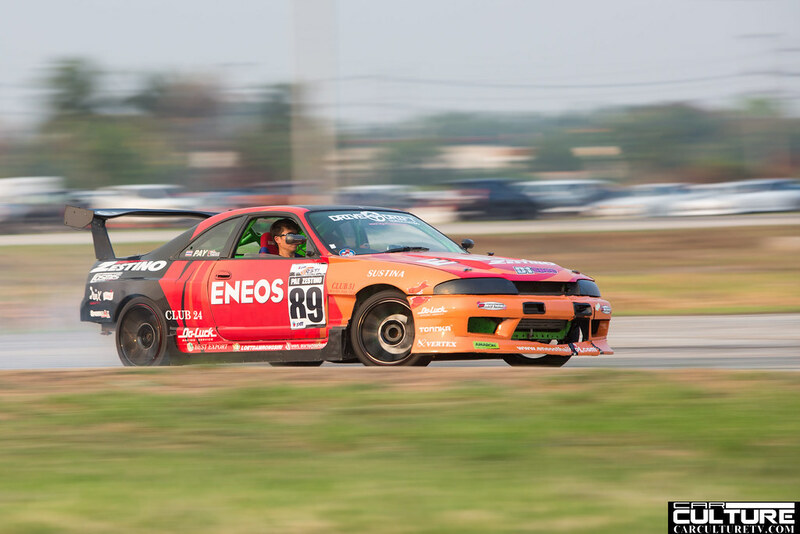 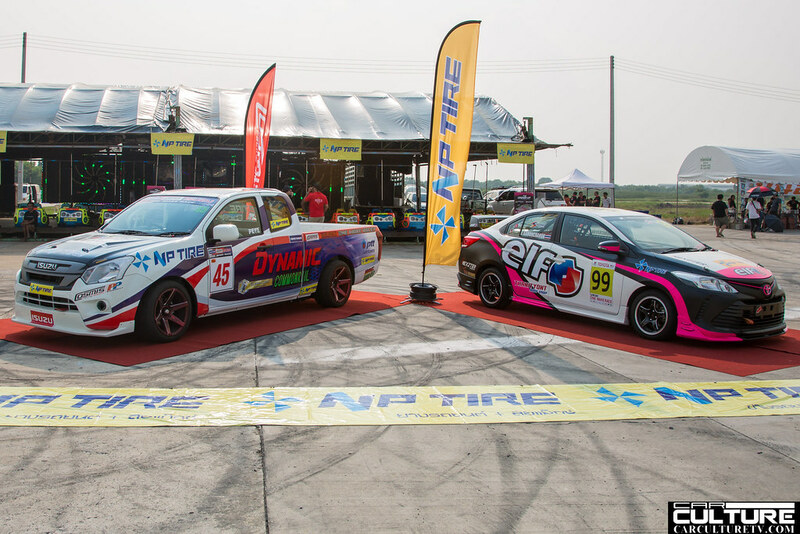 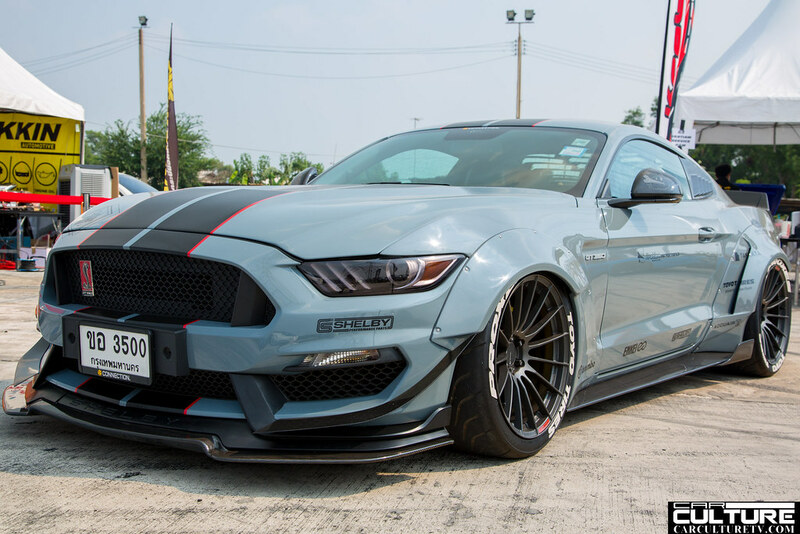 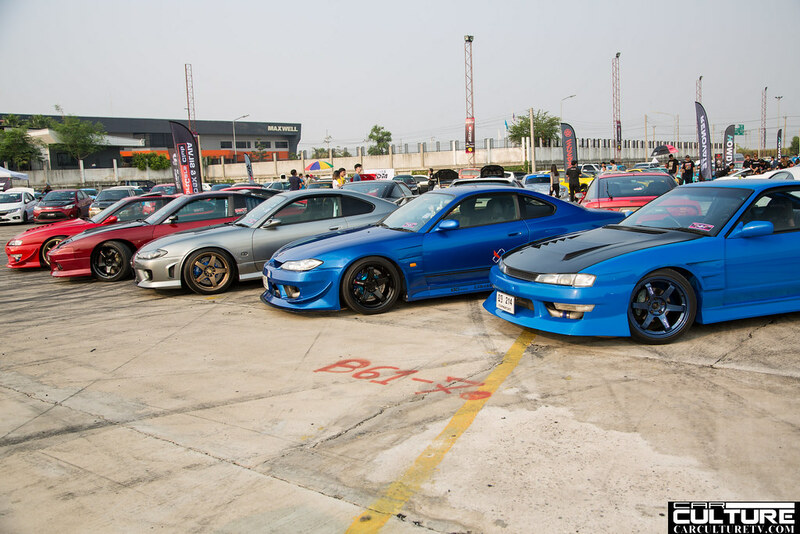 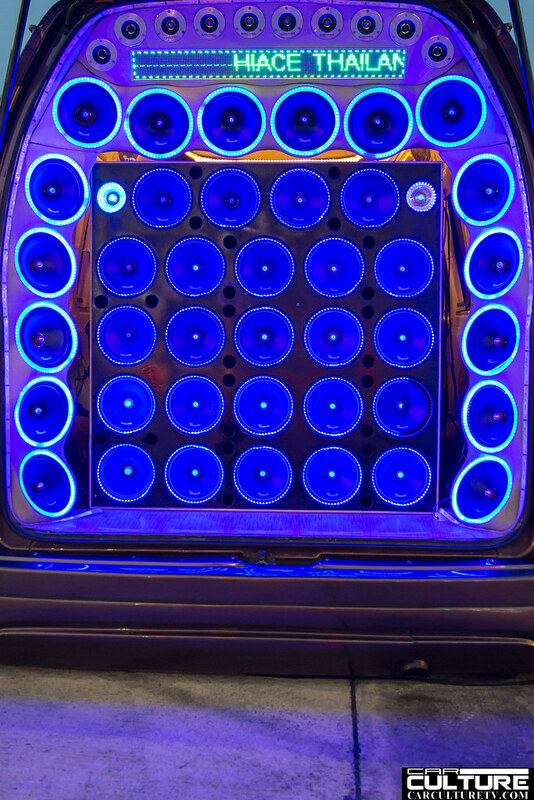 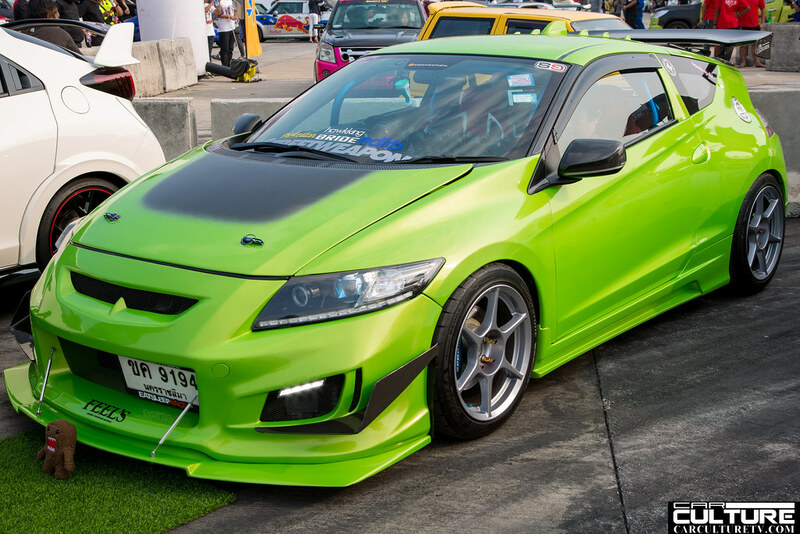 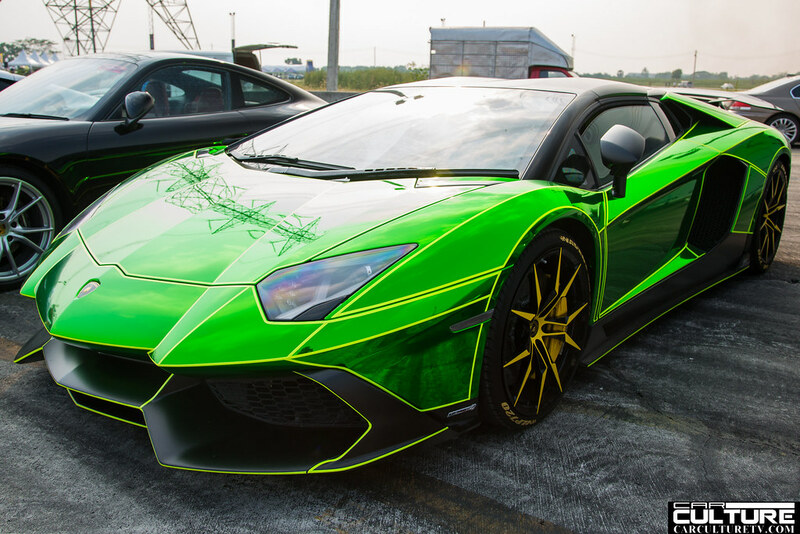 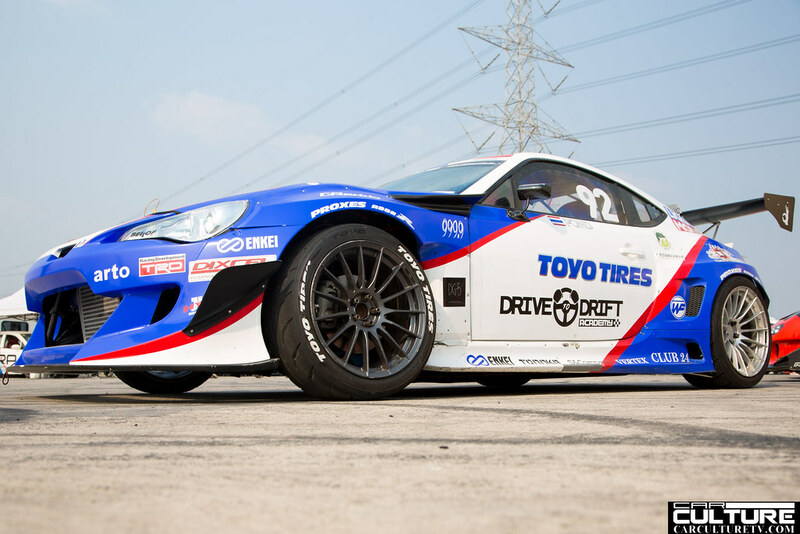 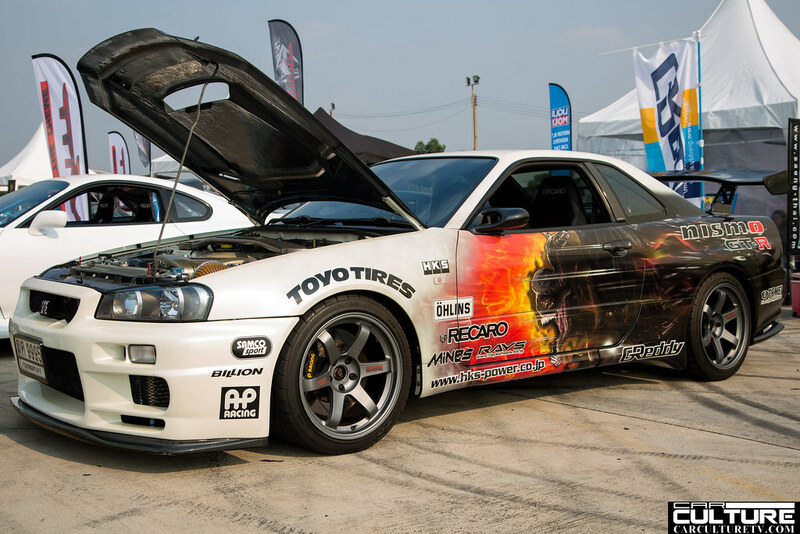 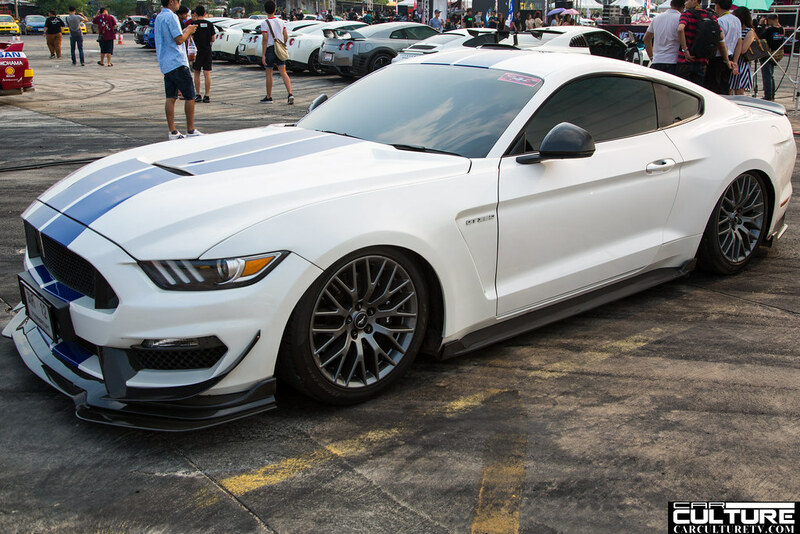 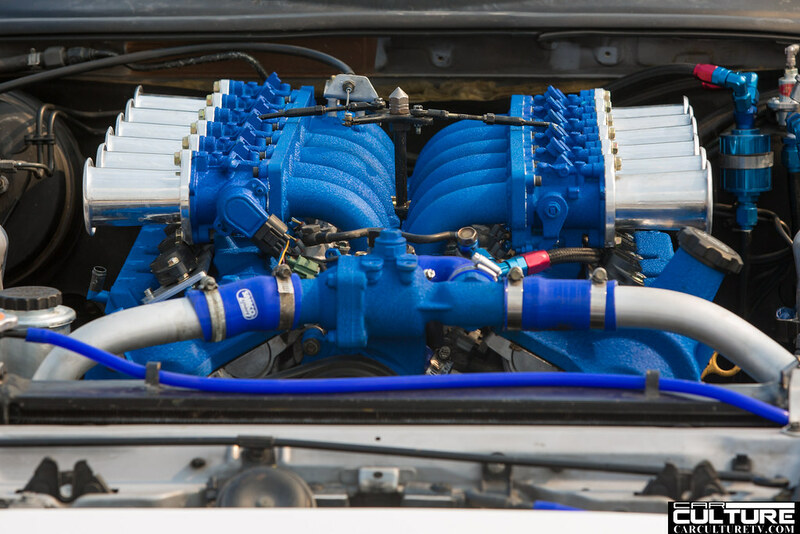 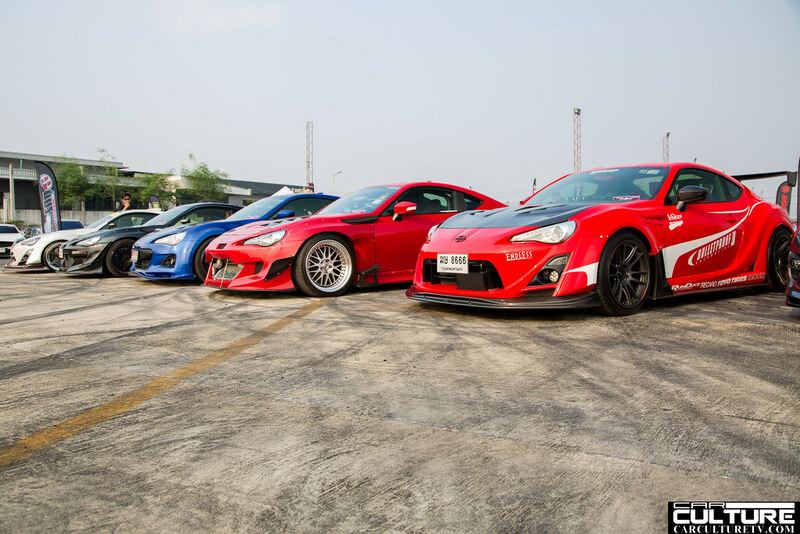 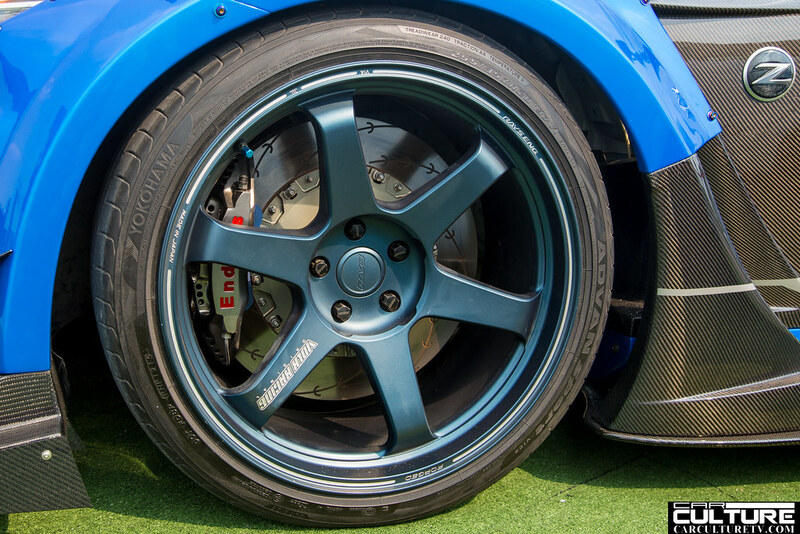 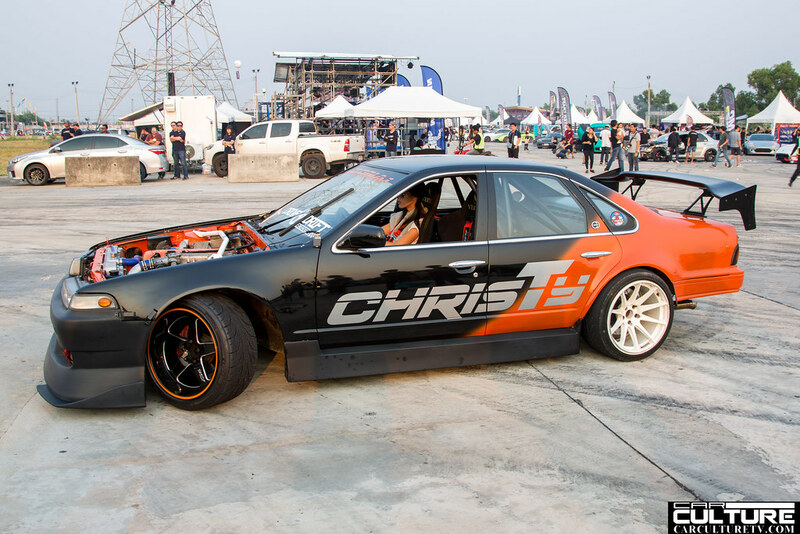 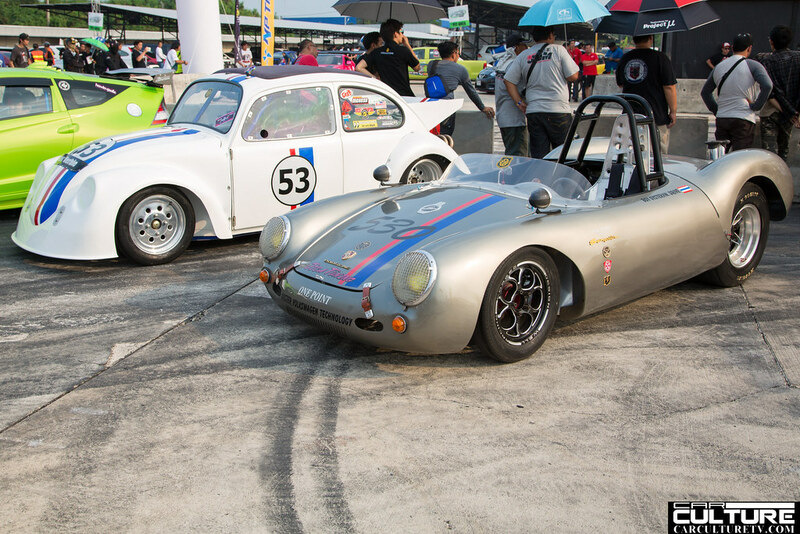 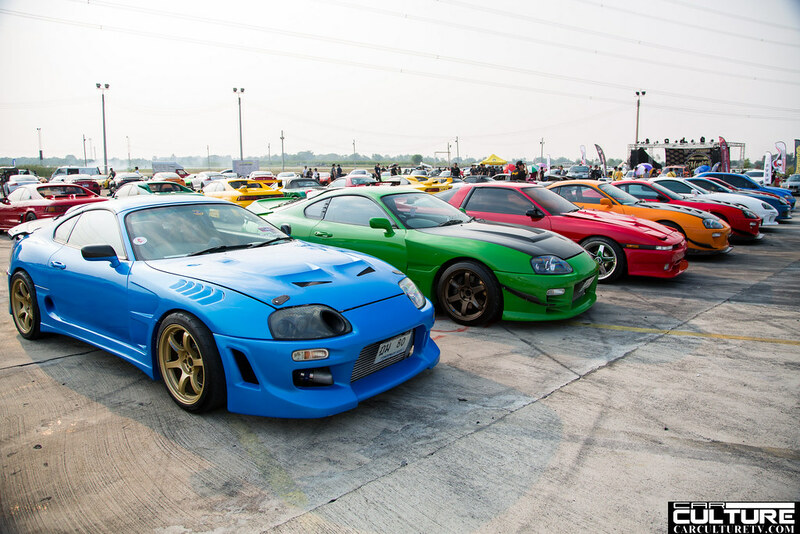 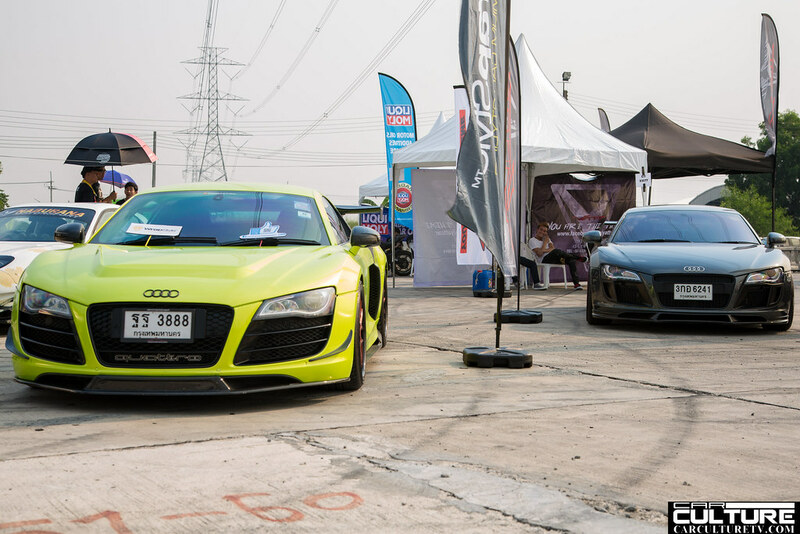 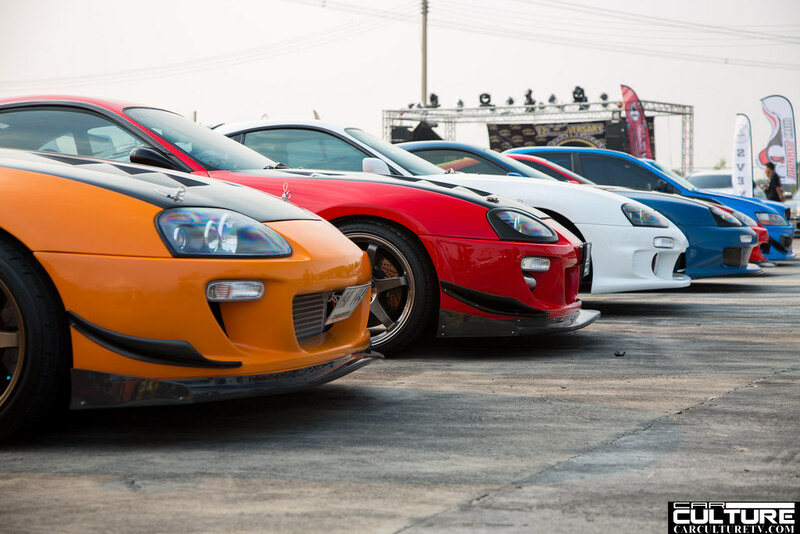 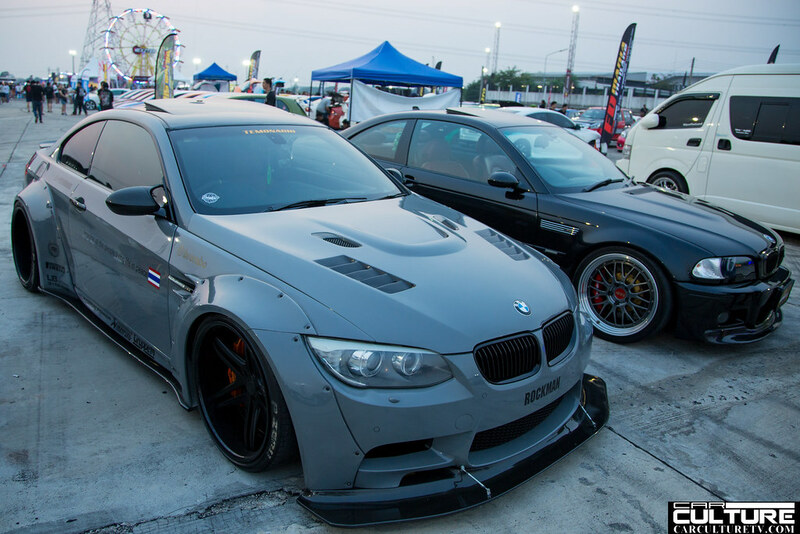 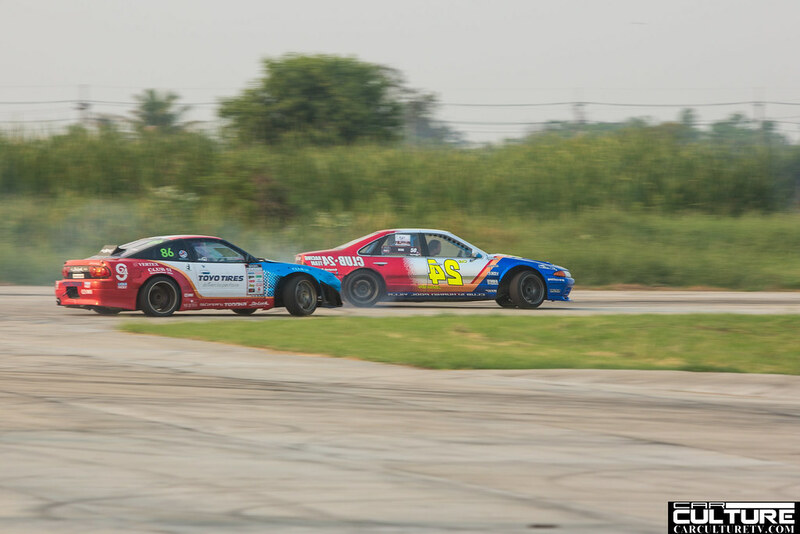 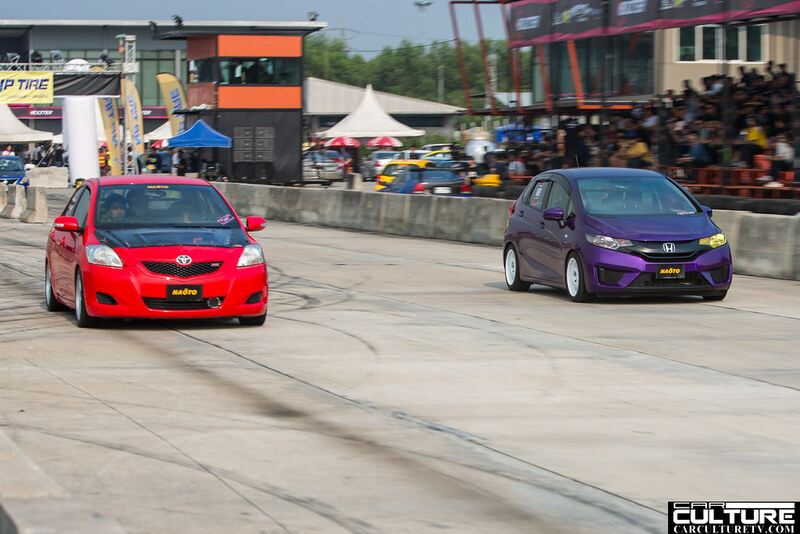 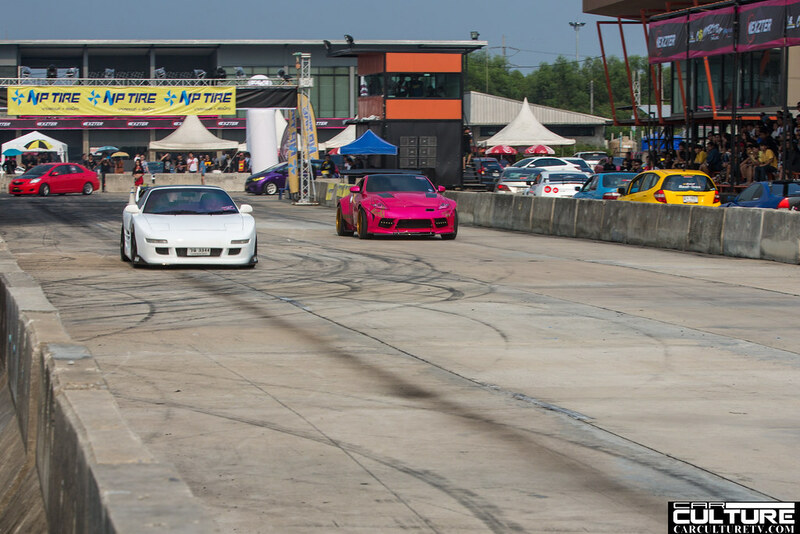 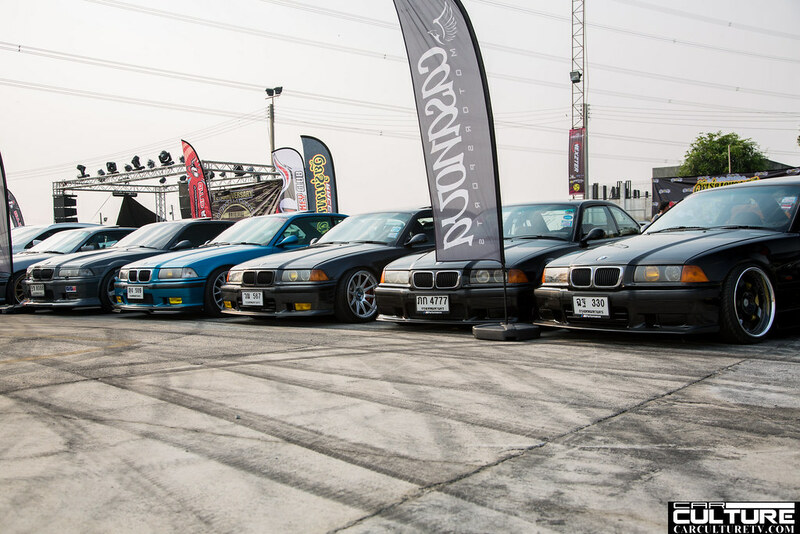 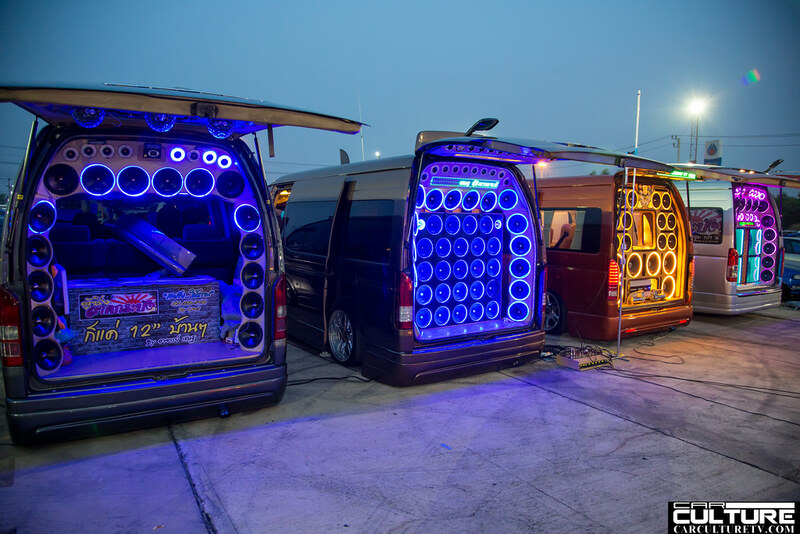 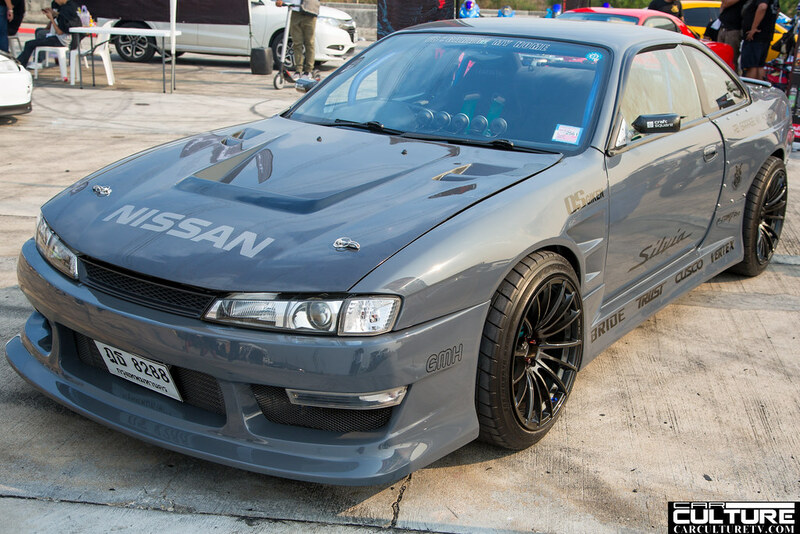 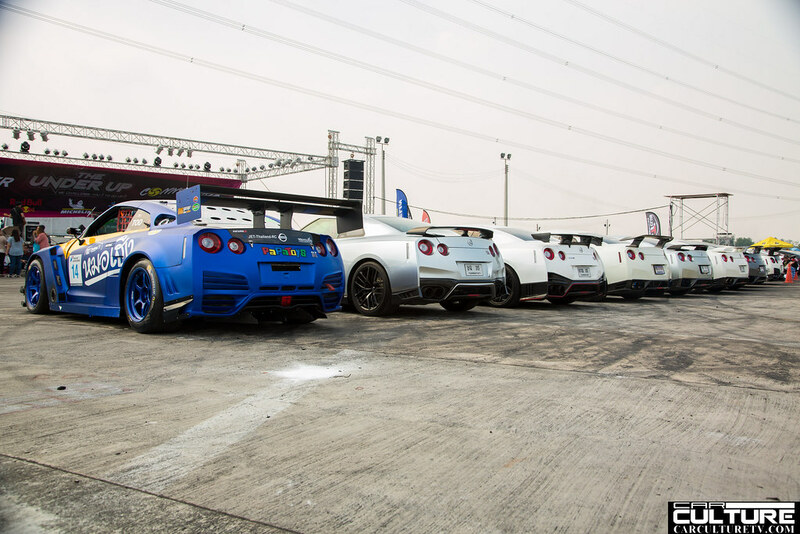 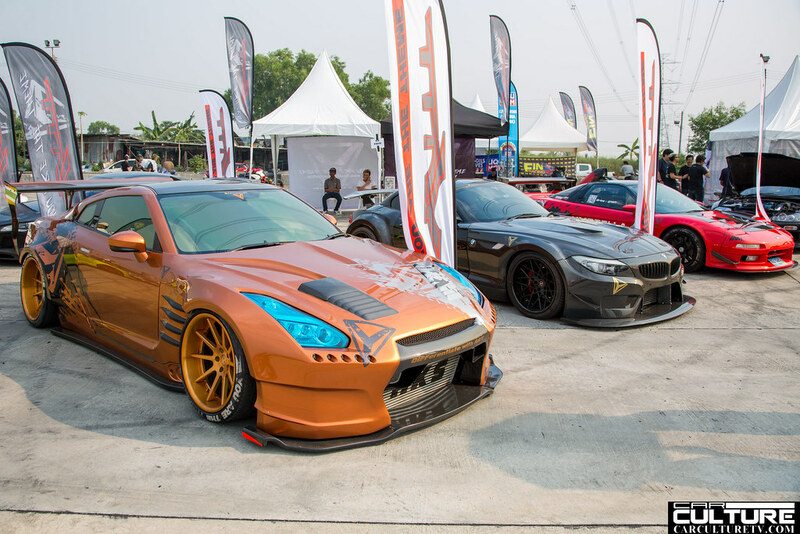 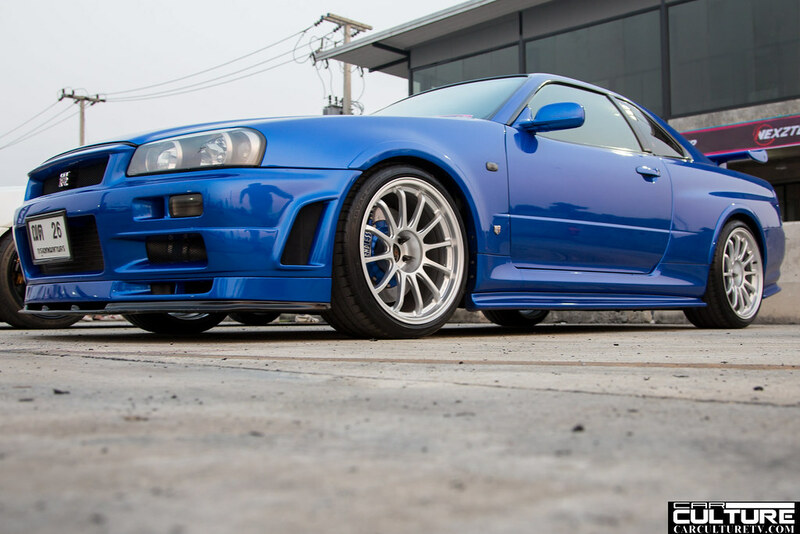 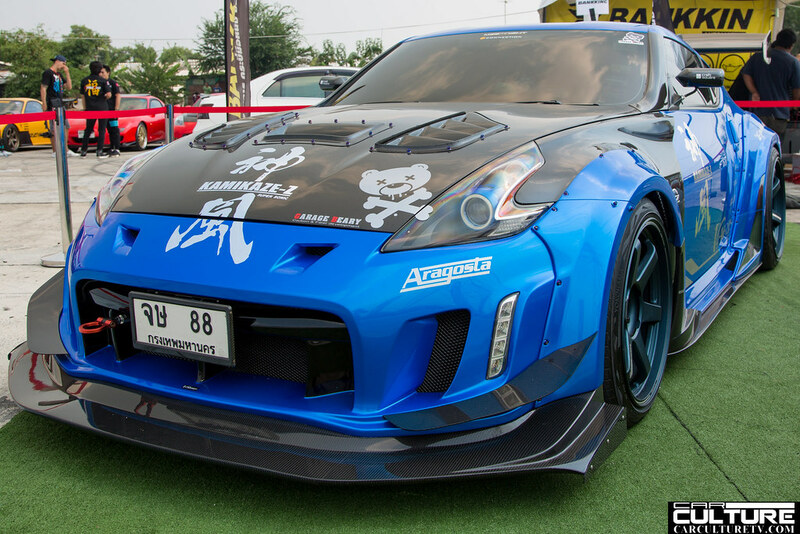 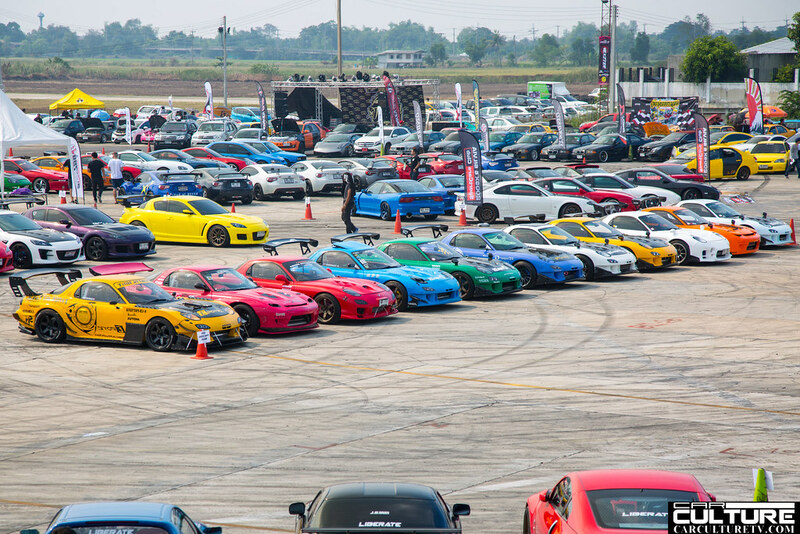 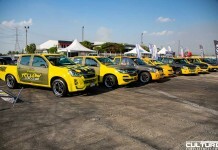 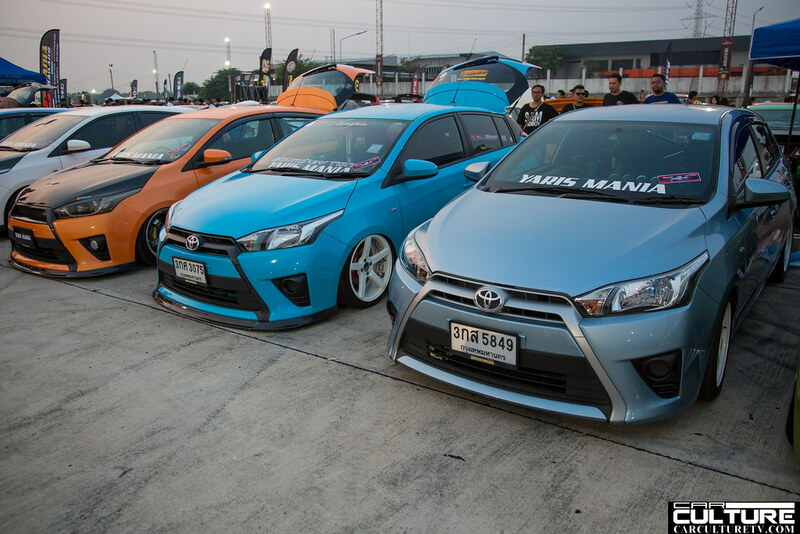 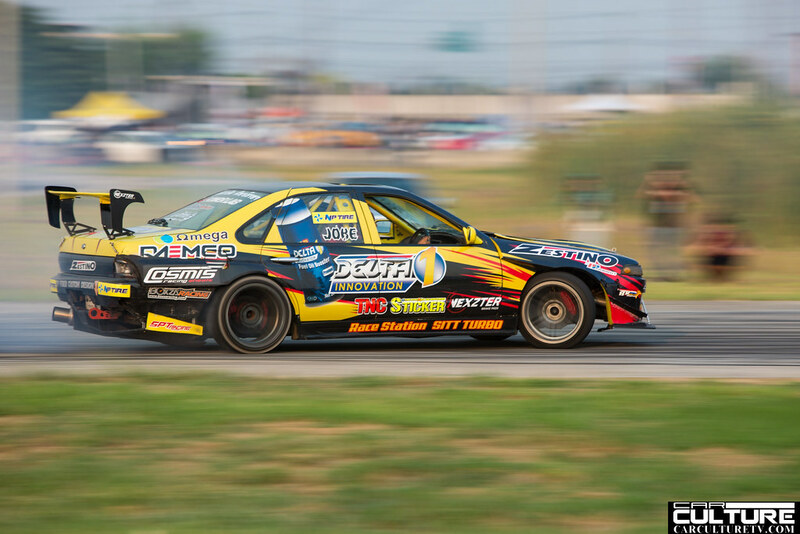 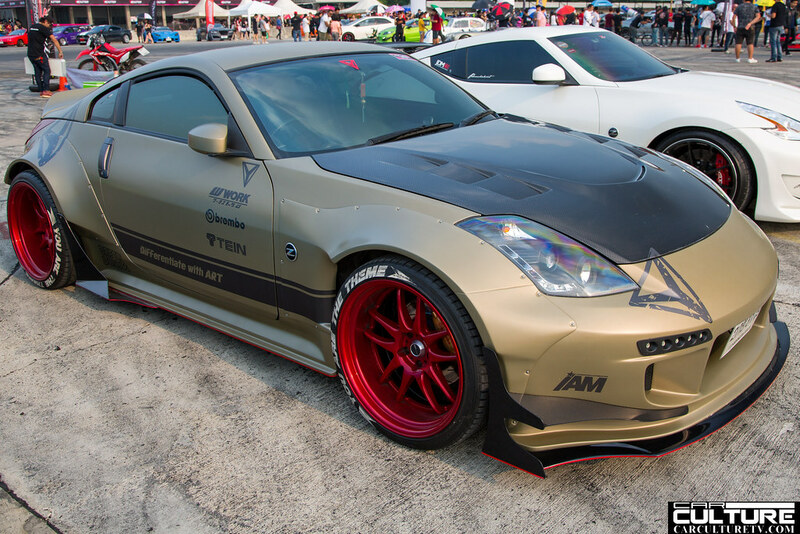 The event attracted car enthusiast from different parts of Thailand to show off their rides. 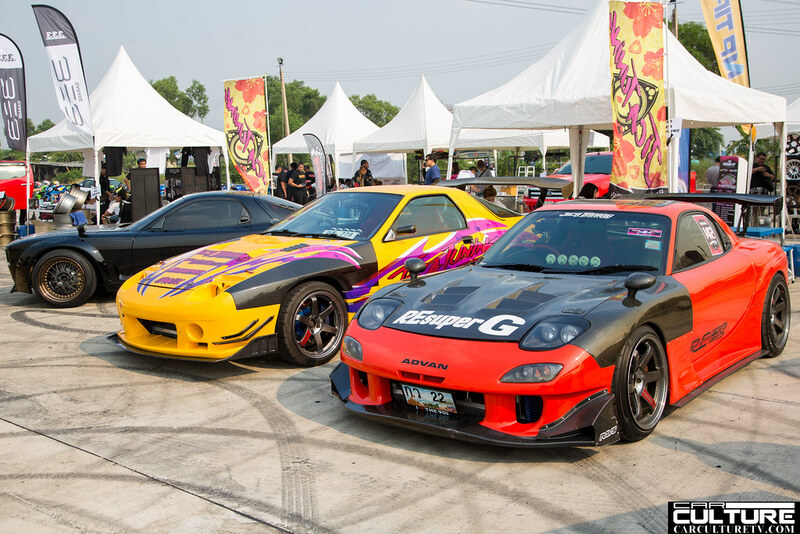 It also include a drag racing track, drift area, time track, bike area, and carnival rides for families coming to enjoy the event. 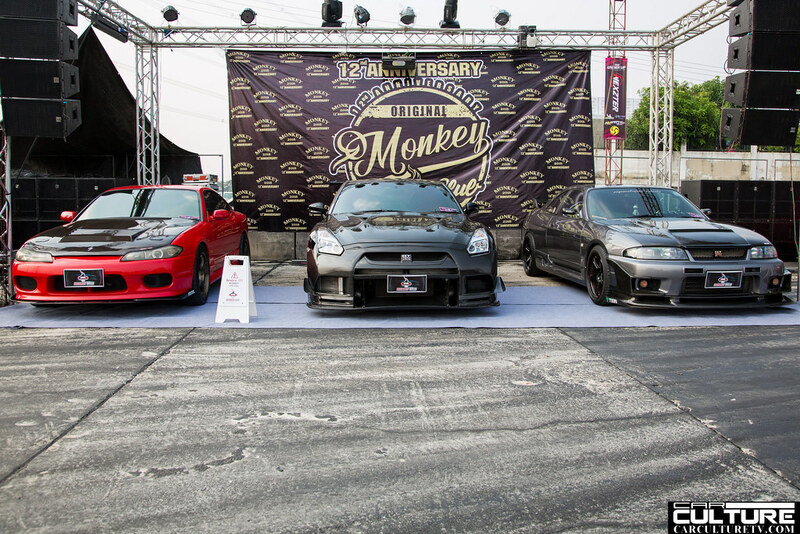 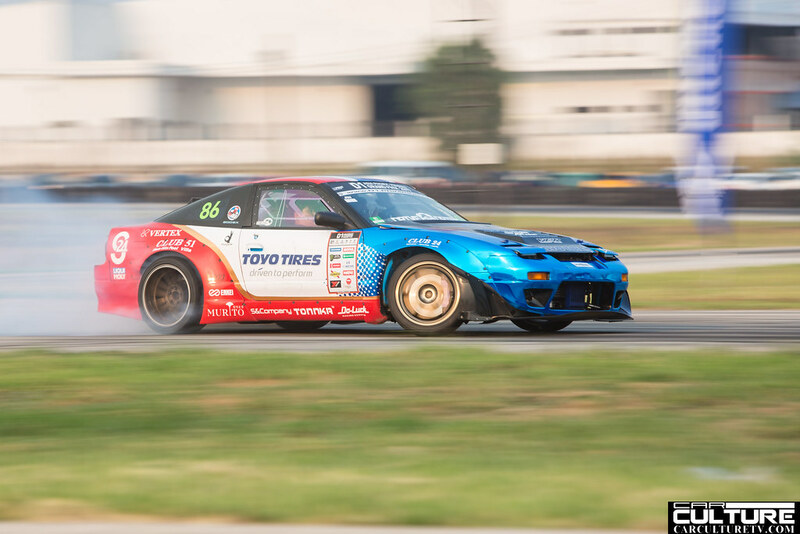 The meet was a major success with car drag racing and drifting all through the night.